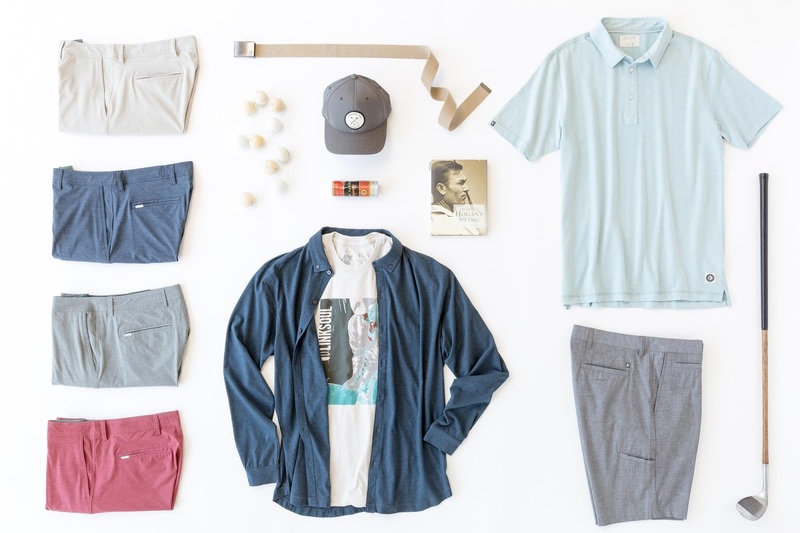 According to their Instagram page, LINKSOUL comes from a long line of golfers, craftsmen, and artists. And, their mission is to reconnect people to the soul of the game. With that said, they're giving away a $1,000 wardrobe. The giveaway is open to residents of the US and Canada and ends on 2/27. Good luck.